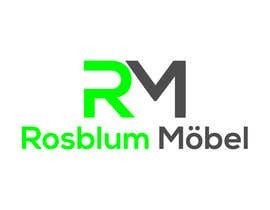 We have our old Logo and want it to change a little bit. It should stay the same shape but the colors are not anymore up to date. 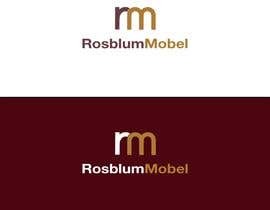 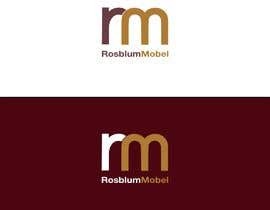 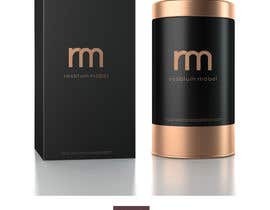 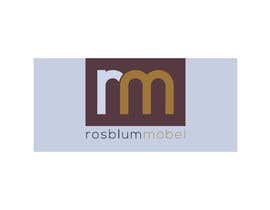 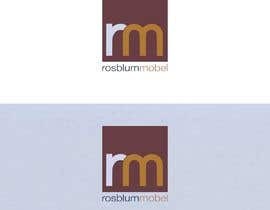 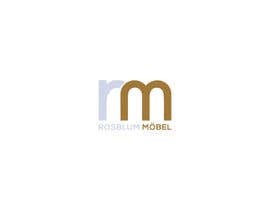 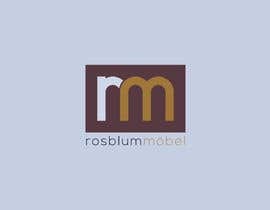 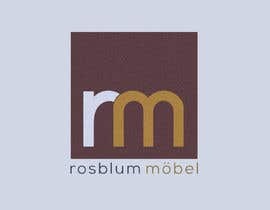 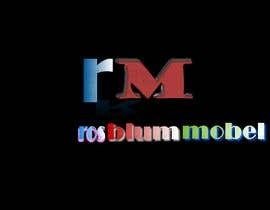 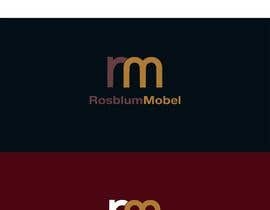 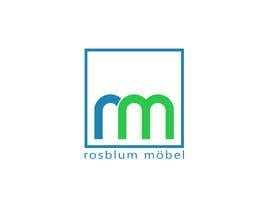 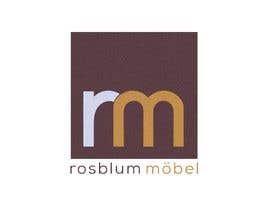 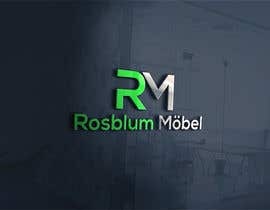 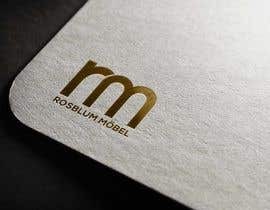 The company name is Rosblum Möbel ( before it was Rosblum Möbel AG ) so now the AG at the end has to be gone.